Jacksonville City Council will soon vote on a plan to fund the phasing out of septic tanks. 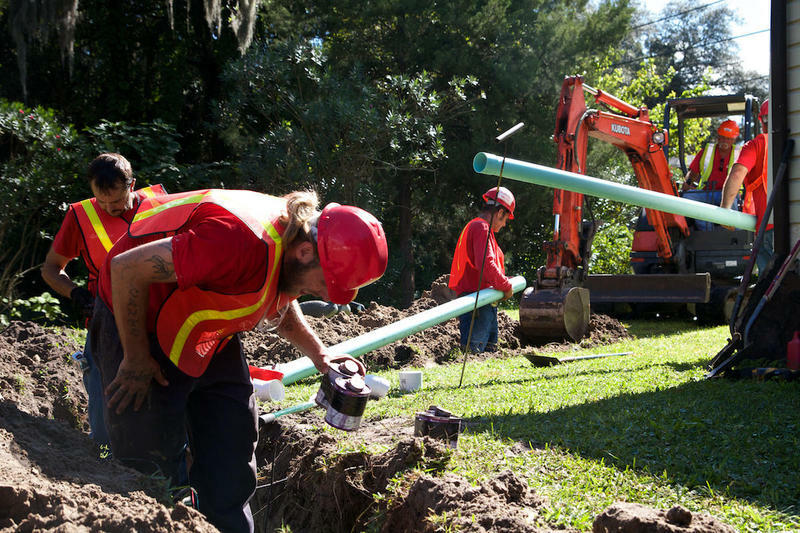 The city and JEA would equally contribute a combined $30 million to get septic tank owners hooked up to city sewer lines. 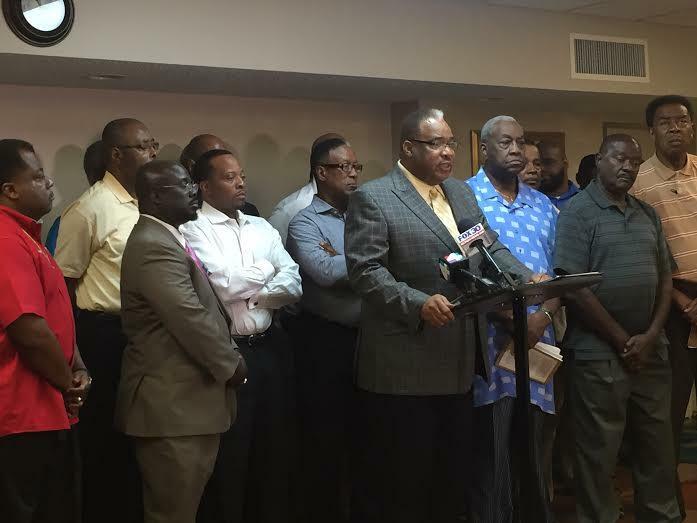 A group of black Jacksonville pastors are calling for Circuit Judge Mark Hulsey to be removed from the bench as he faces charges of making racist and sexist slurs, along with other misconduct. 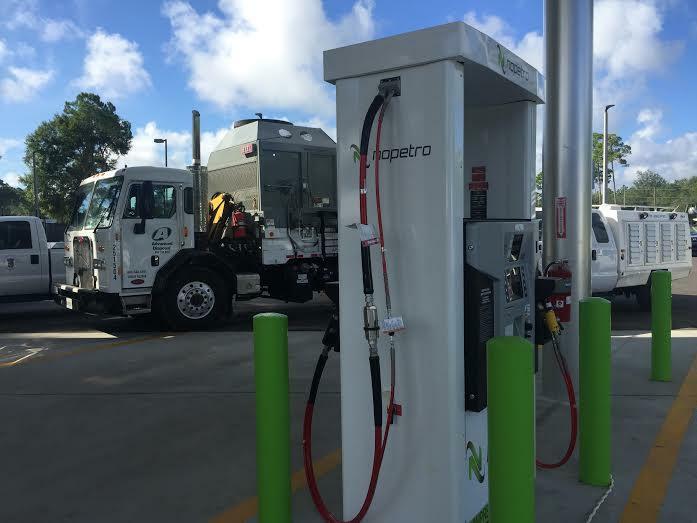 St. Johns County’s new compressed natural gas fueling station filled up its first tank after two years of planning. 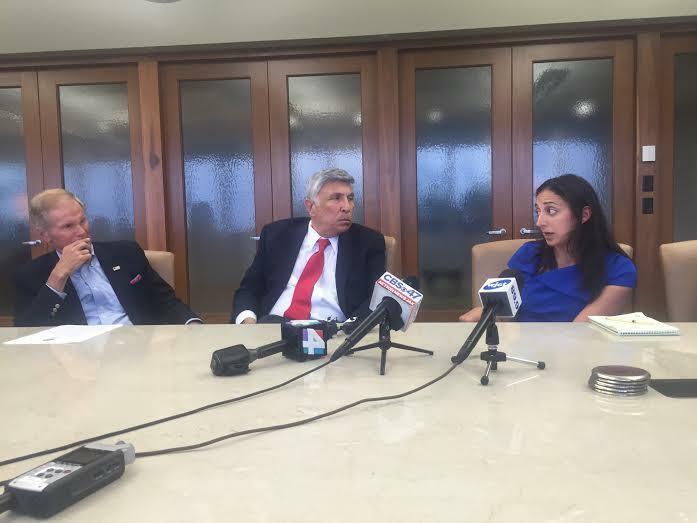 A Miami-based natural gas company is hoping it’s just the first step in its expansion into Northeast Florida, despite environmentalists’ concerns. 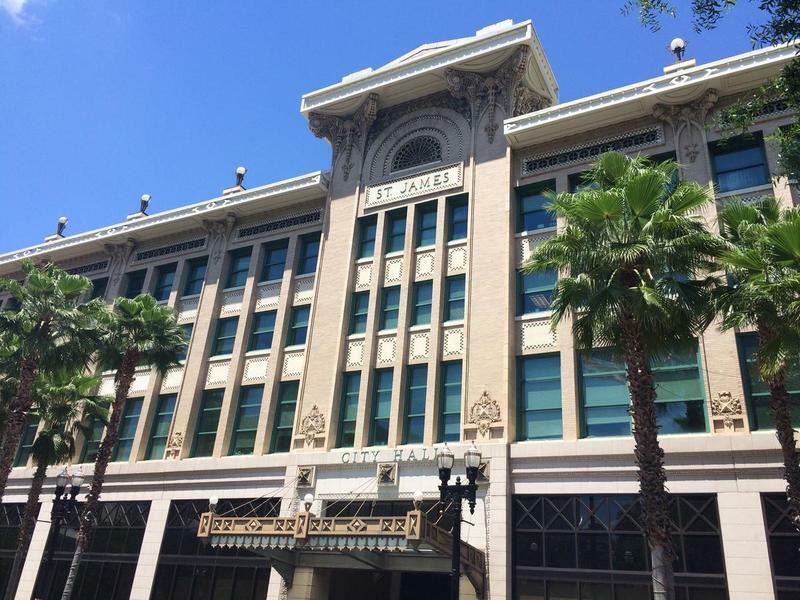 The Jacksonville City Council Finance Committee approved just under $58,000 Wednesday to fund Hemming Park through the rest of the fiscal year. The park’s leadership, Friends of Hemming Park, has been under scrutiny for how it spent a million city dollars over the last year. 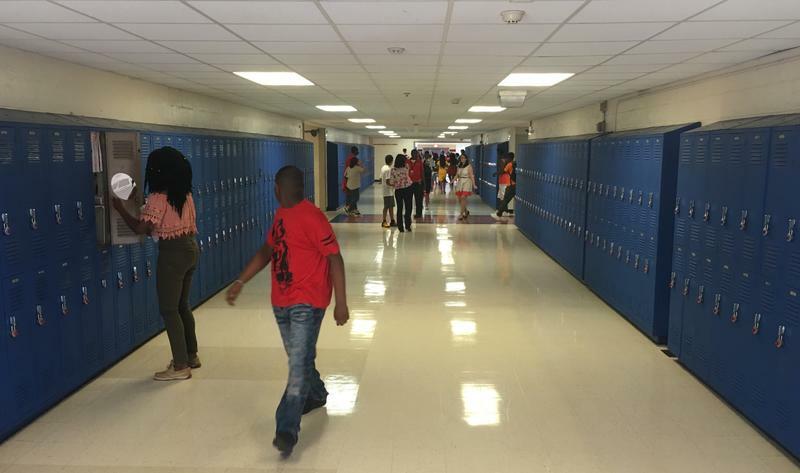 The first day of school for Duval County students was Monday, and it’s also the debut for 14 converted or rebranded schools. 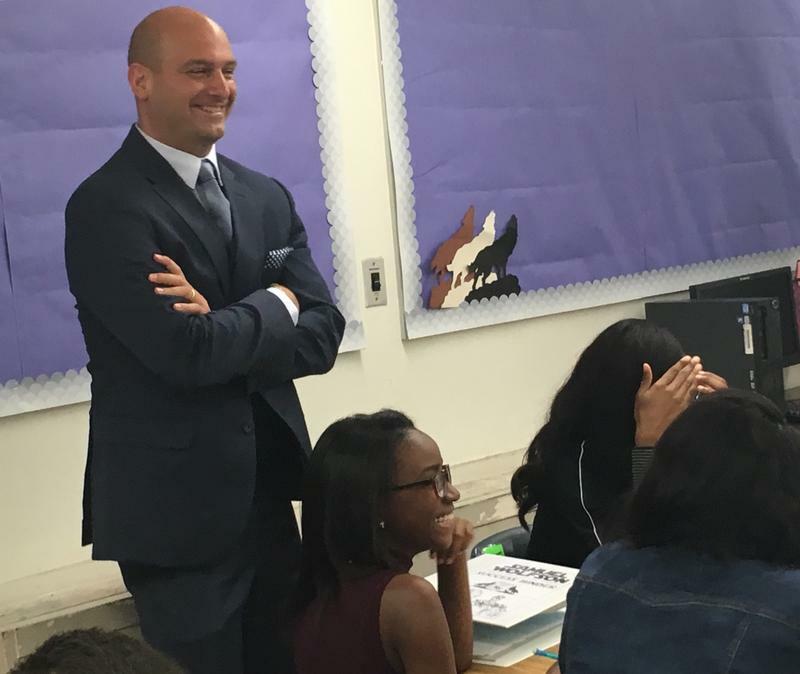 Duval Superintendent Nikolai Vitti visited two of those schools reprogrammed to address the district's challenges with low-occupancy and failing grades. A civil-rights group has filed an ethics complaint against Jacksonville Mayor Lenny Curry’s chief of staff. The complaint stems from a city audit finding she improperly diverted $317,000 dollars from four Northside redevelopment projects to a consulting group, where she later got a job. Note: For Information about Duval County Referendum 1 on the November ballot, go here. 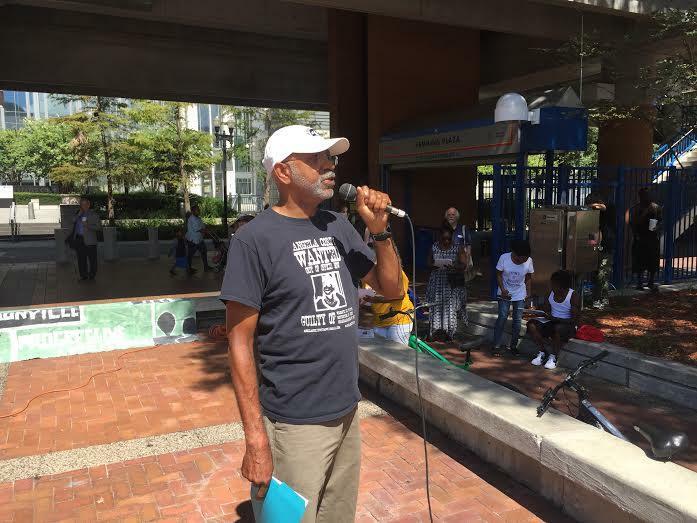 To read about the referendum that passed on the August ballot, continue reading. The U.S. Department of Housing and Urban Development is asking the owner of Jacksonville’s low-income housing complex Eureka Gardens to beef up security following a mass shooting Monday. The current owner may have secured a buyer for the troubled complex. 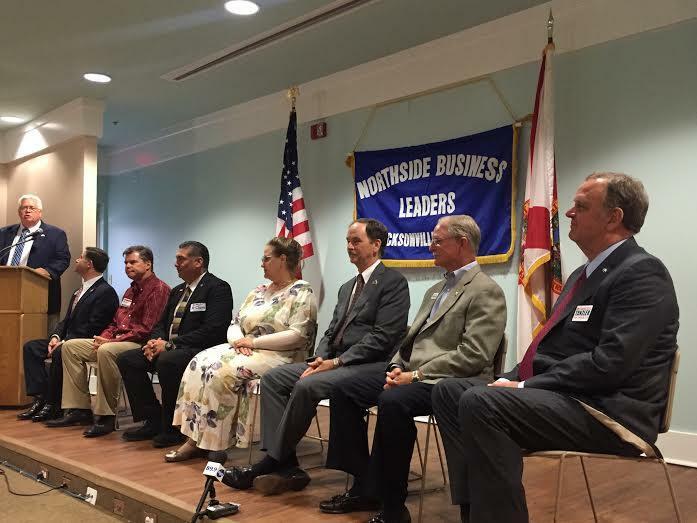 Republicans vying to replace outgoing Congressman Ander Crenshaw shared a stage at the Jacksonville Zoo Tuesday for a forum hosted by Northside business leaders. For the first time in five years, Florida officials have approved borrowing $285 million to pay for school buildings. 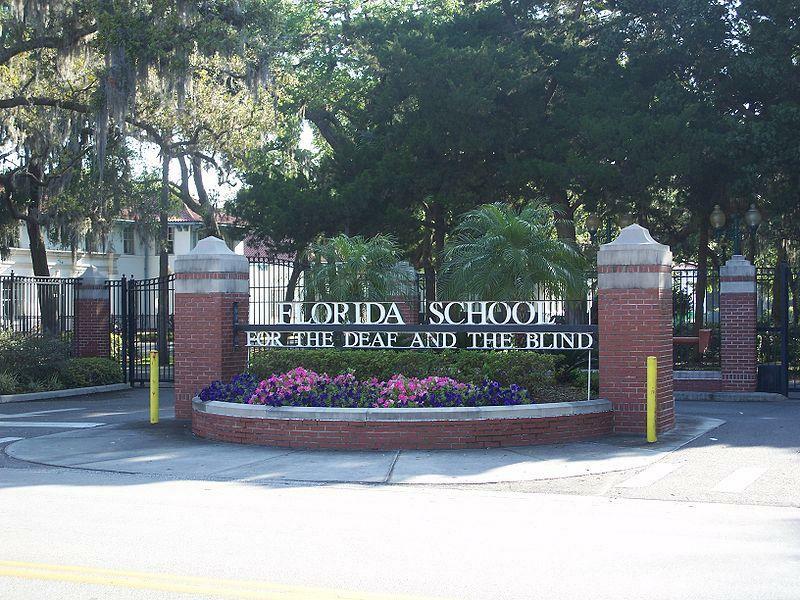 Of that, the Florida School for the Deaf and Blind in St. Augustine will receive $9 million this year. But the pot of money the state is borrowing against is shrinking. Jacksonville’s share of the tourism market in Florida has grown every month for nearly three years. And Tourism officials expect the growth to continue. Getting more people qualified for the workforce is the goal of a Jacksonville Chamber of Commerce program called Earn Up. 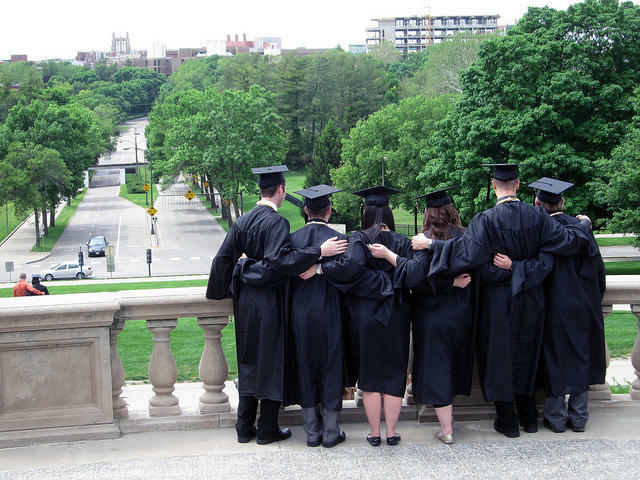 Its efforts recently earned the Chamber a competitive national grant of $40,000 to expand its reach.